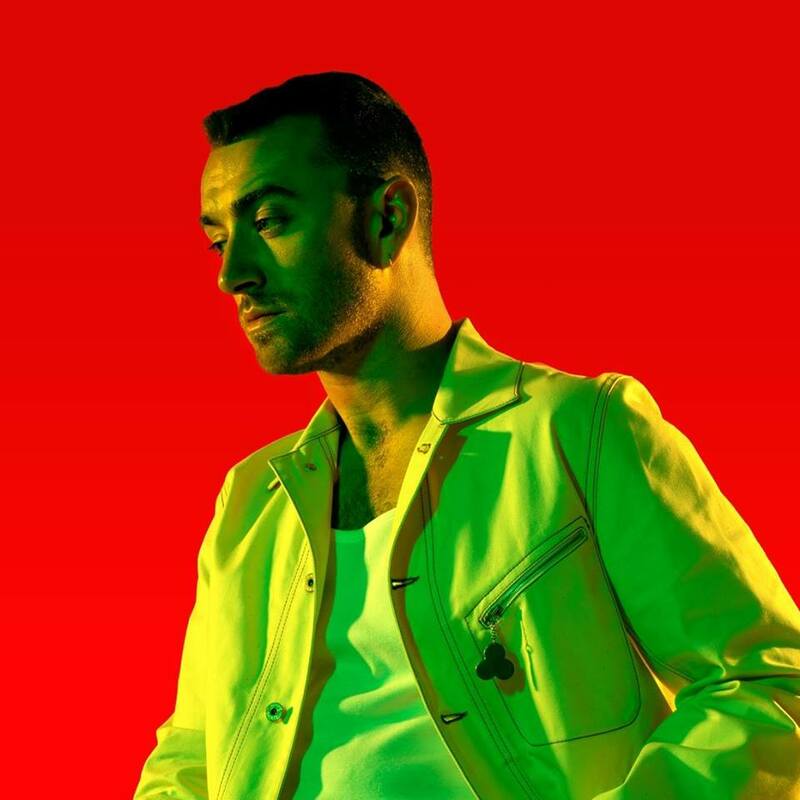 Sam Smith and Normani have ended the week at #4 on the U.K.’s Official Singles Chart with “Dancing With a Stranger” (Capitol), while The 1975, Anne-Marie and Billie Eilish make gains on albums. Ava Max continues to hold the #1 singles spot with “Sweet But Psycho” (Atlantic) on 8m streams and 12k downloads this week. The track is 30k combined sales ahead of Mark Ronson and Miley Cyrus’s “Nothing Breaks Like a Heart” (Columbia) at #2. On the Official Albums Chart, The Greatest Showman (Atlantic) has now spent 27 weeks at #1.